When you think of content marketing what pops into your head? Blog posts, articles, sales pages, anything text based? While those things are part of content marketing, nowadays it’s even more important to include visual elements. Things like infographics, logos, images for sharing on social media, and more are an important part of today’s content marketing as well as the overall look and feel of your site. Whether you’ve been online for a short period of time or a long time, you probably notice how more and more things are becoming much more visually appealing than ever before. Everywhere you look – Facebook, Instagram, Twitter, Pinterest, Websites, Blogs, and more – you see image after image after image. And it’s no different in the marketing world. You have to step up to the plate and change along with things and that now means your marketing must include visual elements. The reason using visuals has become vital in the online world is that images communicate ideas in a more immediate way. Images are being shared all over the online world whether it’s through Twitter Pics, Pinterest, Instagram or just an image shared on Facebook. Social media has gone visual and you’ll get lost in the shuffle if you don’t too! It’s never been easier to create visually appealing content to share. Just one of many resources out there to help you create visual content is Canva. Another one, and my personal favorite, for quick graphics is PicMonkey. And keep in mind that visual marketing is just getting started! It’s not even at its peak yet! So, you better get ready to start sharing visual content or say goodbye to your online existence. It’s time to get with the program and start adding images to your content, right now! I really cannot express the importance of this enough. The reason I stress the importance of using visuals is that if you start making it a habit now to pair helpful visuals with relevant content, you’ll be ahead of the visual marketing game. 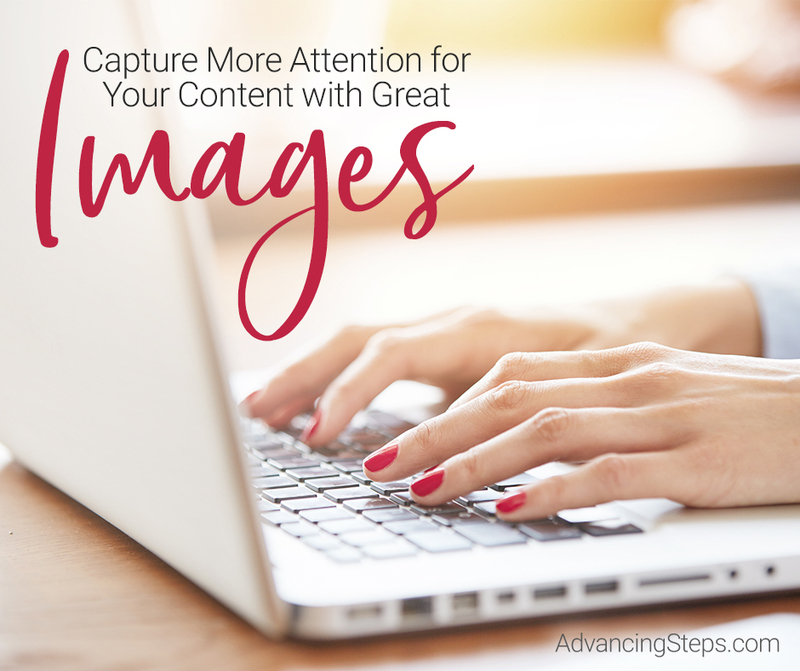 You want compelling visual content that will grab your readers attention, but more than that you want it to cause them to act in some way – sign up for your list, purchase your product, leave a comment, etc. Keep in mind that people’s attention is quickly grabbed with an image of a face, especially the eyes, and tends to get a better reaction and better results. The reasoning behind this is because people want to feel a connection and an image of the face makes this connection for them. Visual marketing recognizes this need and helps connect content marketing with visual elements. When you share something on social media about a new service you’re providing or a new product you just released, you want them to remember it right? That’s where visual marketing comes into the picture. By sharing an image about that new product or service, instead of just text content, people are more likely to remember it which can mean bigger results when it comes to people sharing it, liking it or better yet – buying it! You may not realize it but people really do want to see you. 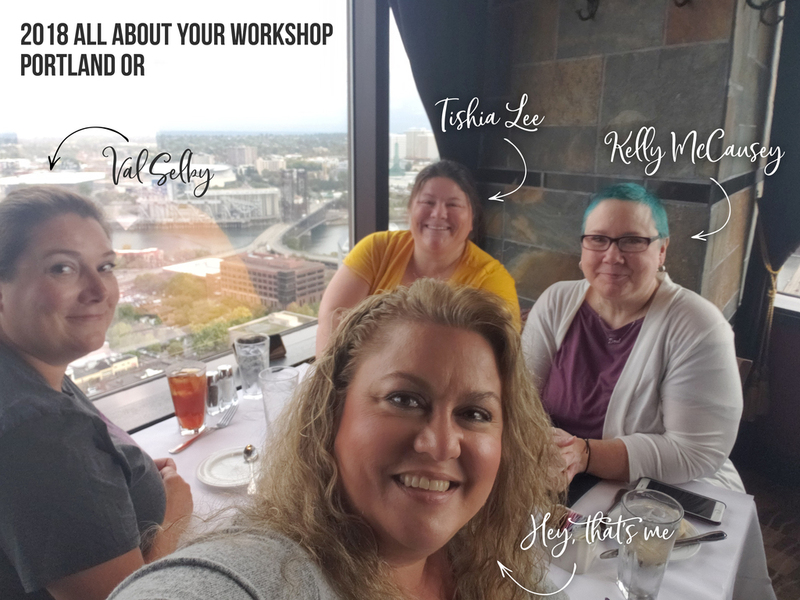 Everyone you deal with in your business and on social media wants to be able to connect with you and by showing your face to your peeps you’ll be giving them what they want. People EXPECT it in this day and age to be able to pop over to your website or social media accounts and be able to see pictures of you. You might as well be non-existent if you’re not willing to share a picture of yourself with the online world. People want to put a face to a name. It doesn’t matter what type of business you have, visual marketing can be done and needs to be done. It may require you to do some outside the box thinking to come up with some appropriate visuals, but take the time to do it. It will be worth it in the long run. If you want bigger results in your business, it’s time you jump on the visual marketing bandwagon.